This was the first Silent Hill game to make it to the Wii, and turned out to be one of the best games released for Nintendo’s machine in 2010. Silent Hill: Shattered Memories delivered the usual psychological terror you may have come to expect from the series. 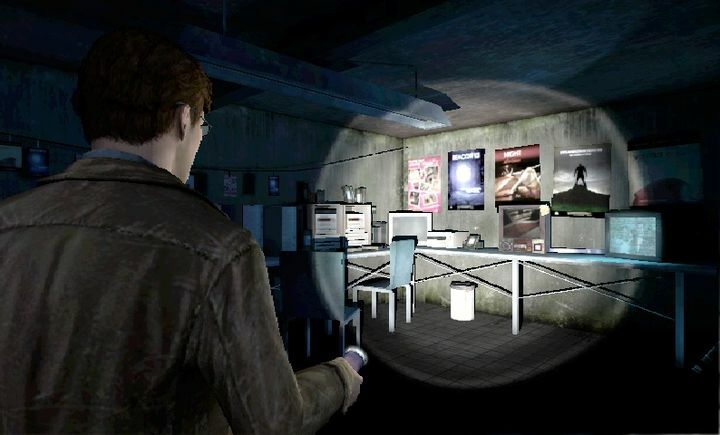 A reimagining of the original Silent Hill, this once again featured protagonist Harry Mason, a man desperately searching for his missing daughter in the creepy town of Silent Hill. This also featured a very nice score by series’ regular Akira Yamaoka, a creepy collection of tunes that made Shattered Memories survival horror gameplay even more intense. You also took part in a psychologist interview throughout the game, and your replies would change locations and puzzles in the game, which was a nice touch. Of course, this also had its low points as the monsters were not as interesting as in earlier Silent Hills, and the chase sequences could be frustrating at times. Plus, this isn’t the longest game in the series either. But overall this was another fine Silent Hill game, and one of the best to have come out of Konami’s video game factory to date. Came out on: Wii, PSP and PS2.